Vintage Gwen: We have a Winner!! Hope everyone is having a great holiday weekend!! Thank you to everyone who entered the 50 Fabulous Follower Giveaway! 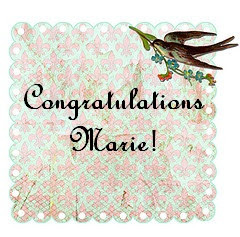 Without further ado the winner is.......Marie!!! I'll be emailing you shortly girl! Again, thank you each and every one for following me. 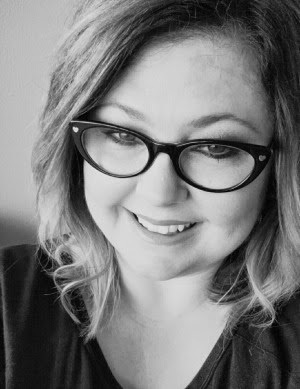 I'm enjoying the blogging community and I wouldn't enjoy it like I do without you!